Engine-Tanker 2 is a 1993 Pemfab 4 Guys 3000 gallon 6 person enclosed cab Engine-Tanker. It is powered by a Mack 315 Hp engine with an Allison automatic transmission. 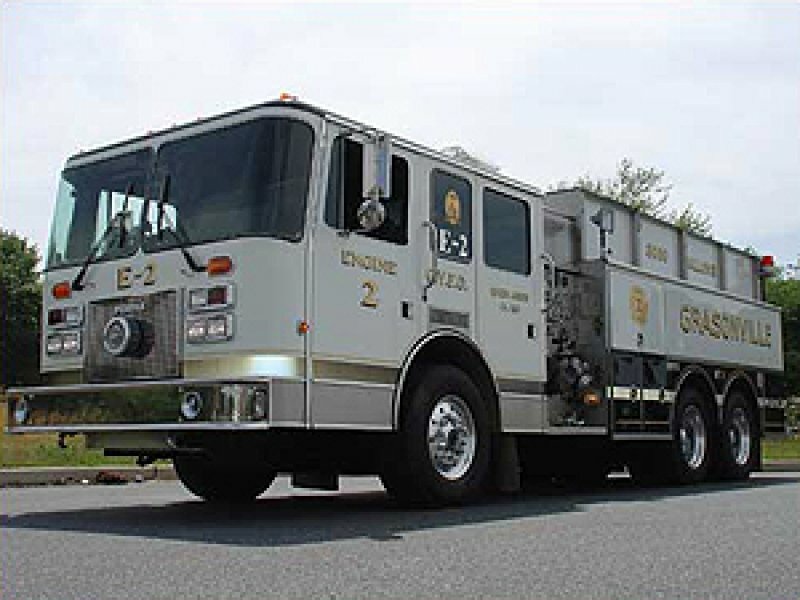 This unit is equipped with a 1500 GPM Hale pump and carries 3000 gallons of water and 80 gallons of foam.